Get your head in the Cloud…the new standard. 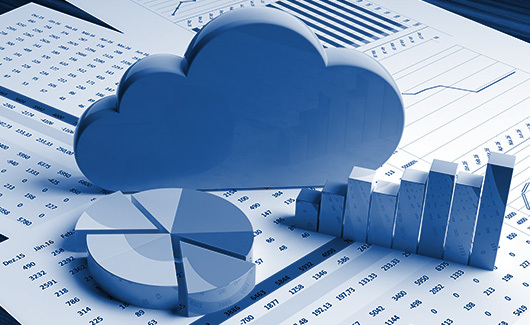 A Cloud solution is the new standard of efficiency and scalability for any growing business. We know how to use cloud-based hardware, software and services to help you increase speed, and stay competitive in an ever-growing and changing market. When faced with shifting business needs and unstable performance, joining a public, private or hybrid cloud, can help you better manage these issues, innovate and scale to avoid future problems. We develop a business case for migration, for which we will consider your objectives along with the architecture of the whole organization. We will Identify the IT portfolio which best meets its needs, which allows the firm to implement its business case objectives. We shift our focus towards portfolio level of the individual application and the business starts the designing, mitigation and validation of every application. After we identify the best application the migration process begins through cloud partners. Once all your applications are migrated, we iterate your new foundation while turning of the old system, and ensure to constantly iterate a modern operational model. We will help you update, quality check, and optimize your cloud solutions to grow alongside you. We begin by assessing and understanding your specific business needs of every company. GRMI makes the task of migrating your data and systems into a seamless conversion to Cloud. Once your smooth Cloud Migration is complete, we’ll stick around and help you optimize. We help our clients assess overall security and potential risks, defining the correct amount of security for their cloud needs and develop an all-inclusive plan to secure their business and meet their objectives. The accessibility and security of your cloud, your business services and applications is extremely important! 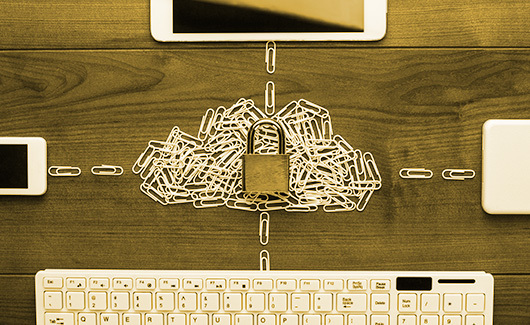 We execute best practices utilizing technology and tools that protect, consolidate and streamline your cloud access so you can remain safe and efficient. We first assess your company’s current foundation for security and then implement more safeguards to protect the comprehensive enterprise and cloud network. Similarly, we offer security to protect our clients and their applications, as they plan, define and launch cloud-based applications to improve their business. We implement protective measures to guard your cloud data, analyze and cleanse the data for migrating, and initiate the required defensive procedures to promote expansion, while staying within the guidelines set to ensure we account for all potential business risks.